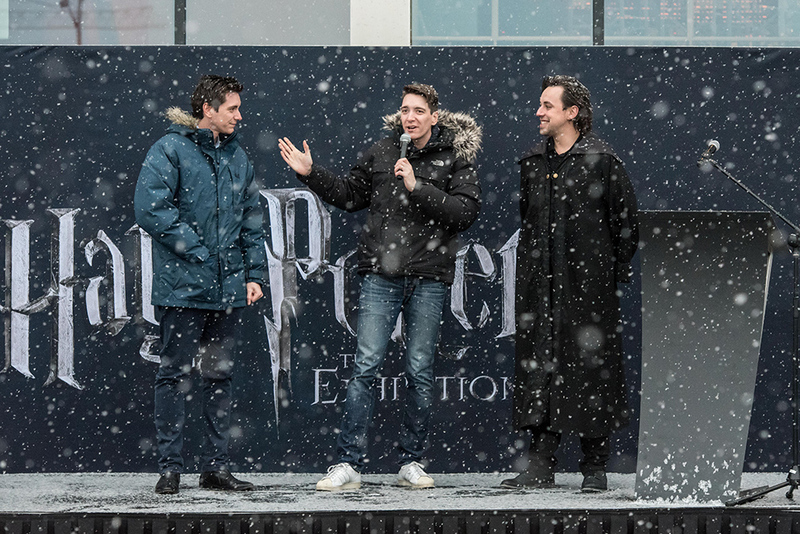 Harry Potter: The Exhibition is heading to Spain—again. 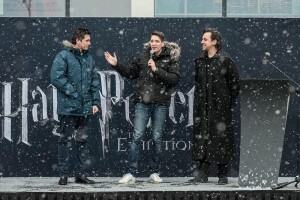 Since its premiere in Chicago in April 2009, the exhibit has so far apparated into Boston, Toronto, Seattle, New York, Sydney, Singapore, Tokyo, Edmonton, Sweden, Cologne, Paris, Shanghai, Brussels, the Netherlands, Milan, Berlin (where it is on display until March 10)—and Madrid, Spain. 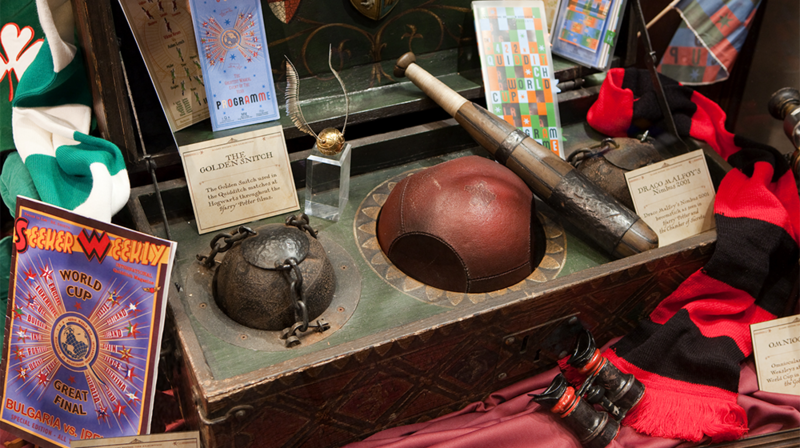 The exhibit showcases props, costumes, and other artefacts from the Harry Potter films, displaying them in settings reminiscent of the Gryffindor common room, Hagrid’s hut, and the Great Hall. 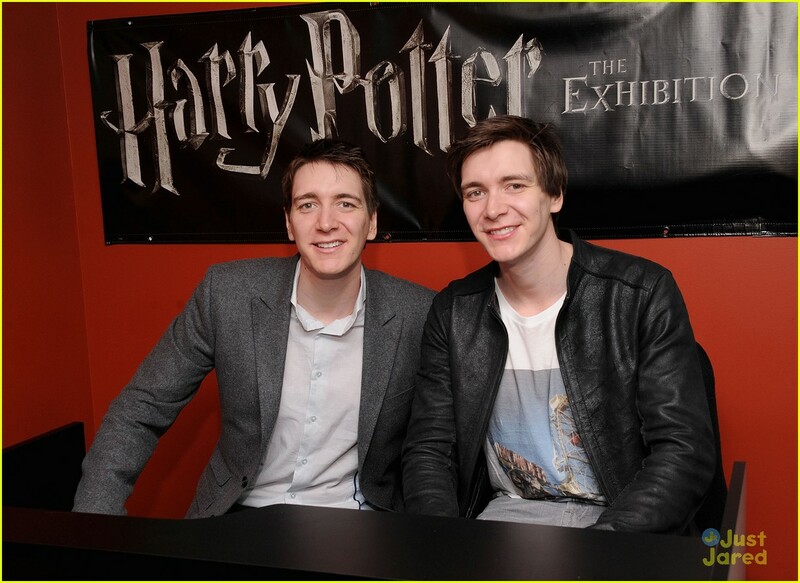 Characters such as Fred and George Weasley (the Phelps twins) have been known to put in an appearance at the opening of a new location, so watch for info on celebrity guest appearances closer to the opening date in April. In the meantime, check out this interview with the curator of the exhibit, Eddie Newquist.